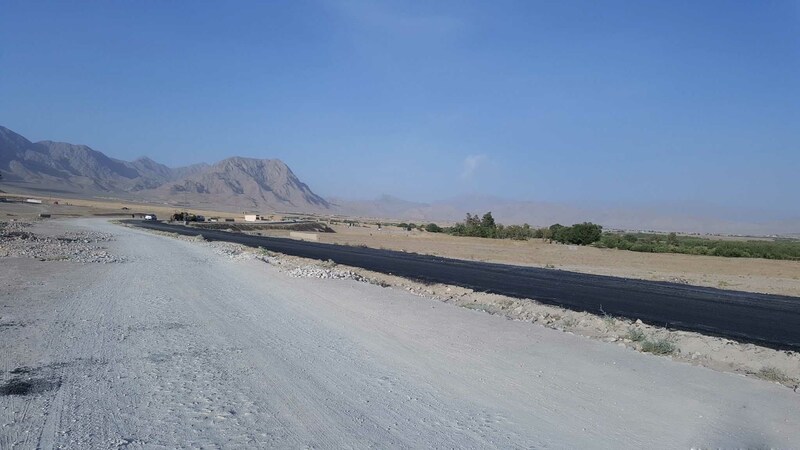 Chashma northern bypass is a new road project on the northern side of Quetta. The Chashma bypass road is a hard work of past many years. 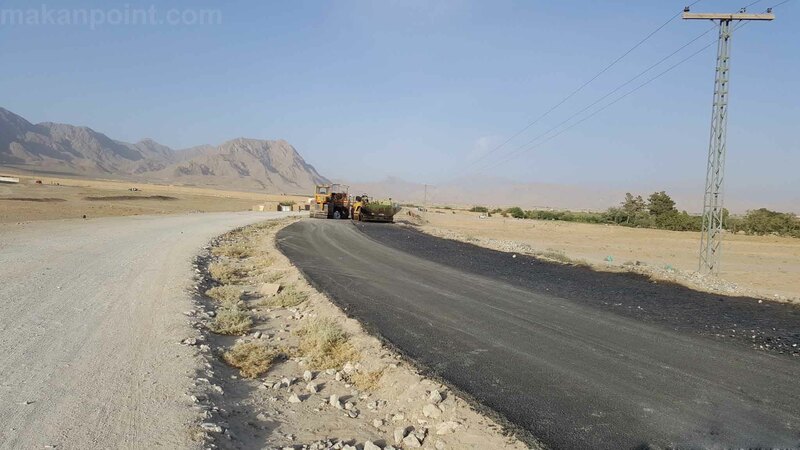 The most audacious of road projects in Quetta. It is a terrific job under taken to develop the sub urban areas of Quetta. 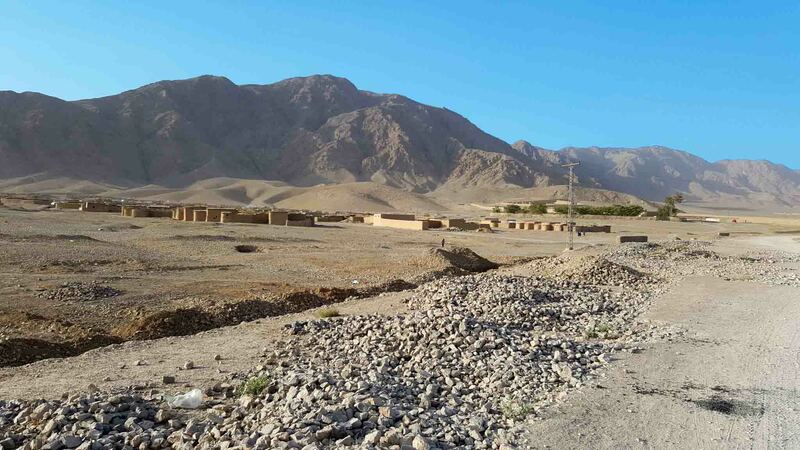 This area has more open land near Quetta city than any other area. This double lane road is an elevated highway which looks very good with orchards on one side and high mountains on the other side. 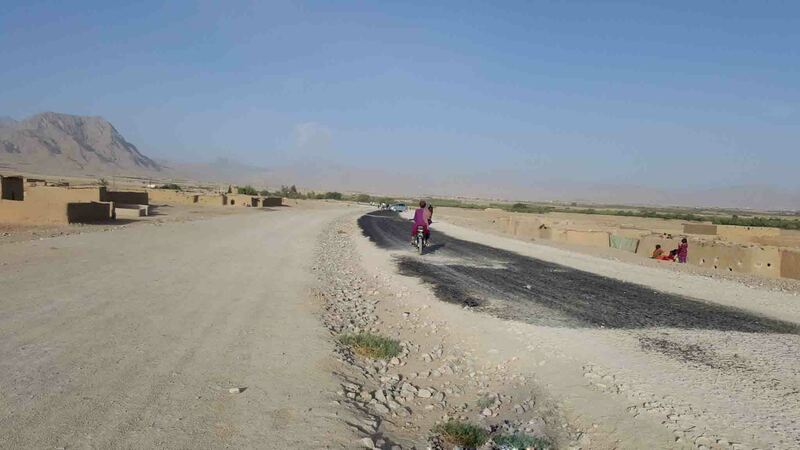 Although the road is under construction in many areas, but people are already using it. 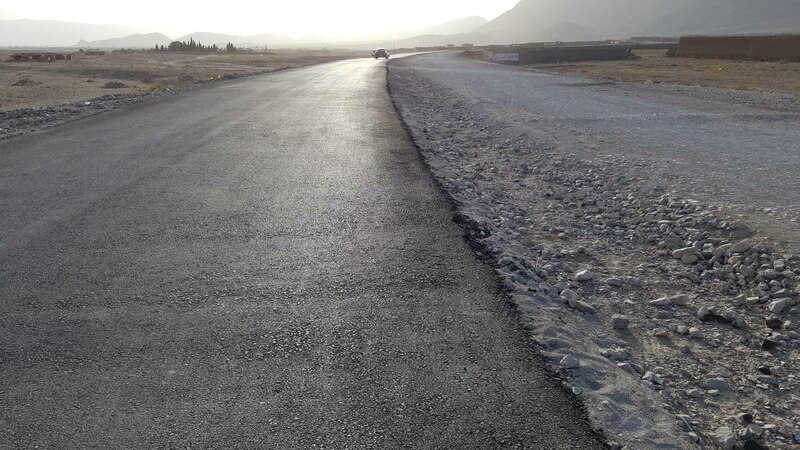 The new bypass provides direct acces to Buitems university, Quetta Airport and international routes. 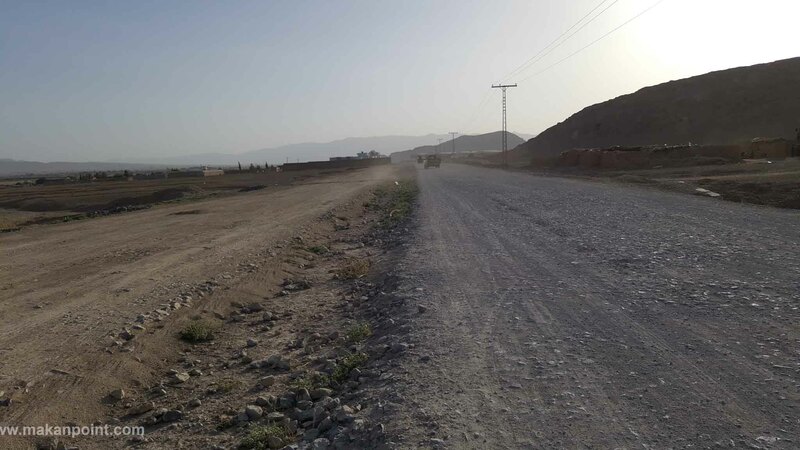 Understading the location of Chashma northern bypass. 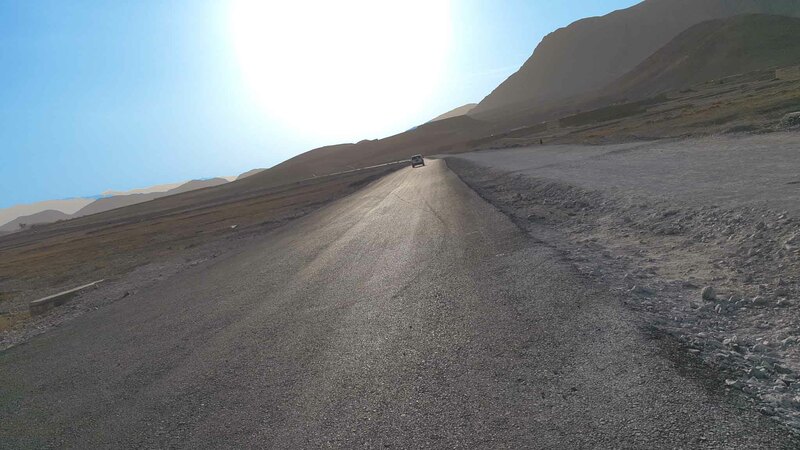 Chashma northern bypass is on the northern side of Quetta. 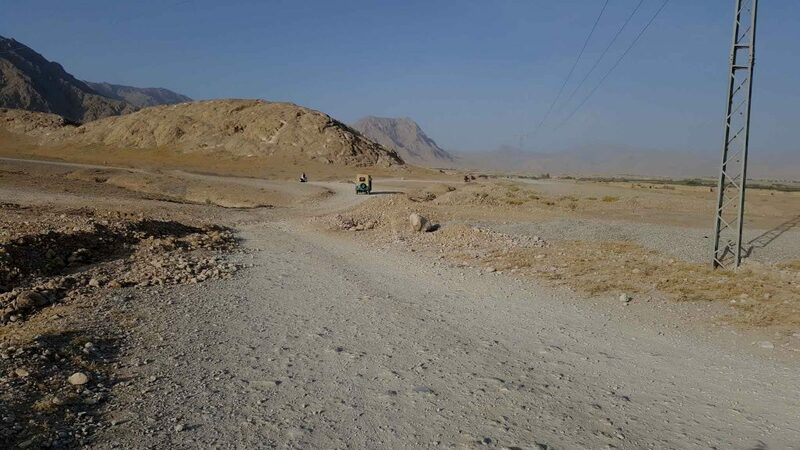 It starts at the back of BUITEMS University making it closer to Quetta airport. It is not very visible from the main Baleli road. This is the only area of the new road which is not used much for now. After a short drive comes an under construction bridge. This bridge is approximately 300 meters long. After that another bridge than comes old Chashma achozai road that connects to southern gate of Garden town. This area of bypass road is frequented with cars and people. 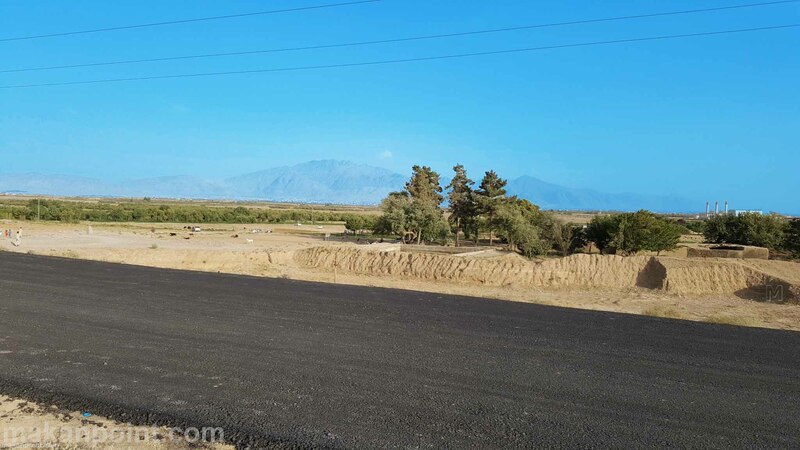 Chashma bypass stretches on the northern side of chashma achozai villages, orchards, farms and Electricity generating plant. 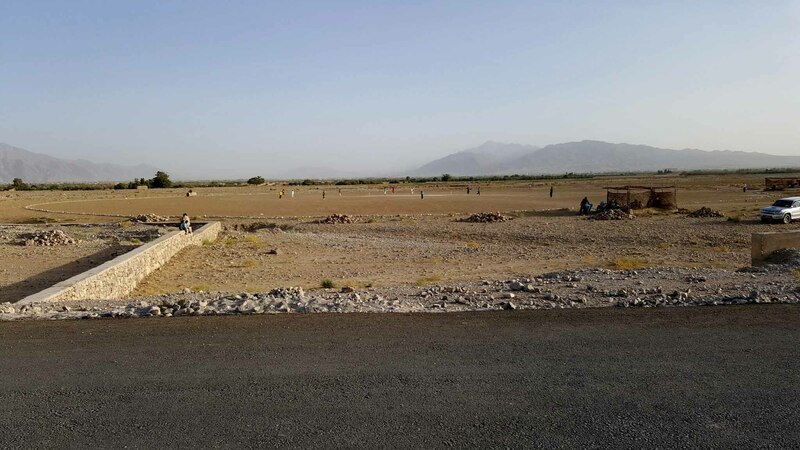 “Chashma achozai” is common tourist attraction for the people of Quetta. On the north side of bypass is mountainous areas and open land. These open lands on both side of this new bypass road will see visible growth. 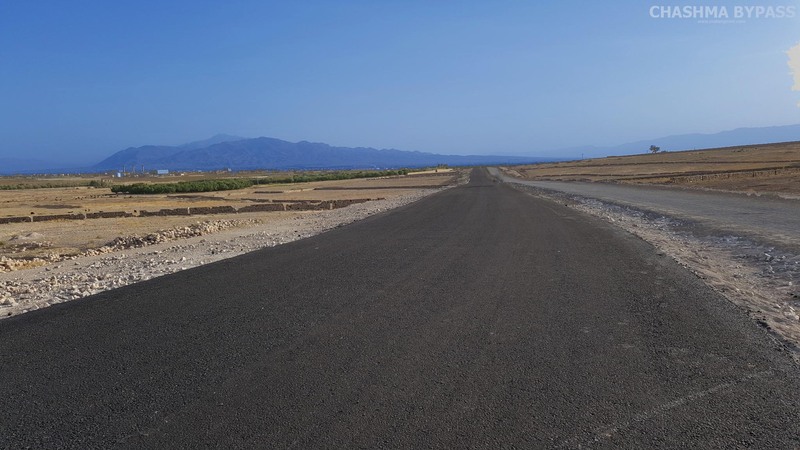 New straight roads are identified by the land owners in the area to be the future marking for private housing schemes. Further on the same road comes malang bagh an old tourist attraction. Sra ghurgai is another old population in this area which is connected to the bypass on its northern side. Sra ghurgai is situated side by side with the bypass. 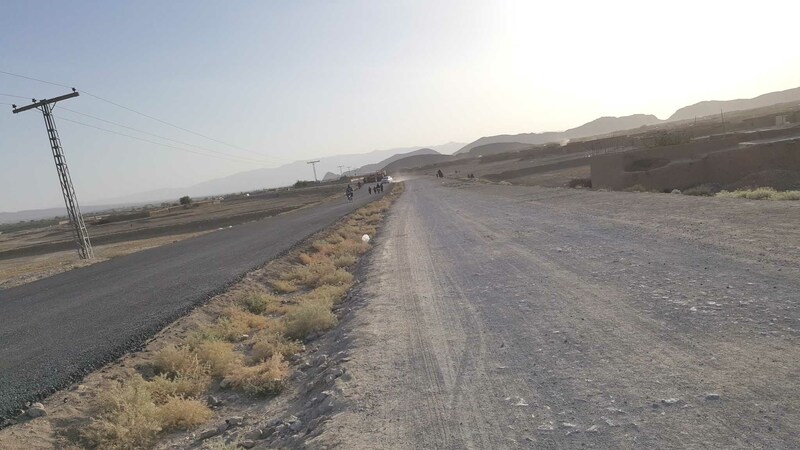 After sra ghurgai the bypass road turns back south towards Quetta city. This bypass connects to the eastern gate of zarghoon housing scheme. More land planning in this area is required by the government. More double roads around this bypass. Don’t repeat the mistake of airport road. There is no double lane road attached to airport road to take bulk of the traffic off the main road to the airport. Connect zarghoon housing scheme with Al hamd university with a straight double road. This area is less populated and there is open land available. The land can be acquired on cheaper rates and sold back on higher rates. The profit will fund the project. Send your suggestions to us.